The Nuforce BE6 from Optoma (the company that recently purchased Nuforce) has just released a new set of bluetooth earphones that aim to be one of the best sounding wireless ear buds. 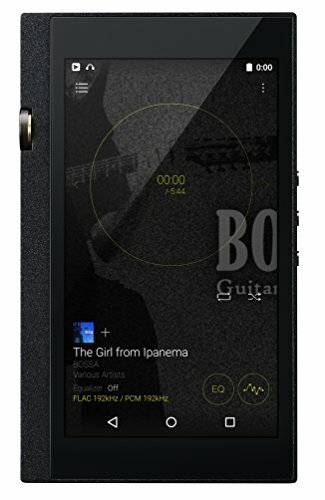 The Optoma Nuforce BE6 support both AAC and Aptx from android, IOS windows and mac devices allowing for a higher standard of bluetooth streaming than was the old Bluetooth 2.0 standard. 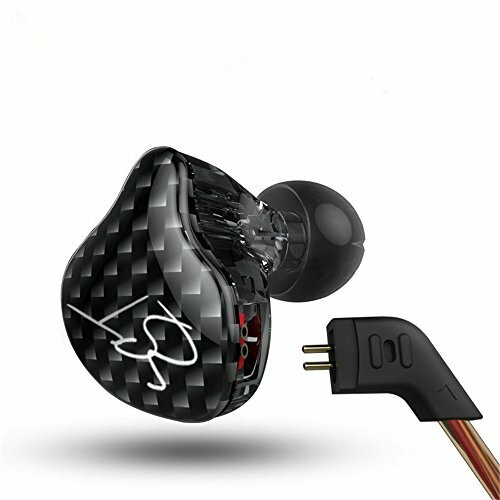 The BE6 also comes with a supposedly newly designed 10mm driver promising to deliver sound quality higher than found in the lower priced bluetooth earphones that you currently find littering the market. 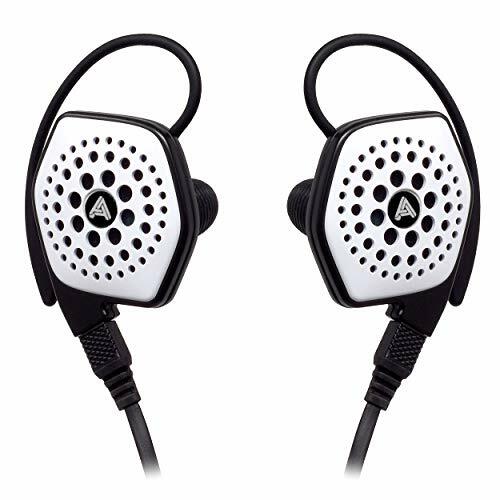 The eartips are the excellent Nuforce silicone ear buds and my past experience with these tips has been very positive and something that will work well in keeping the new BE6 earphones planted in the ear. 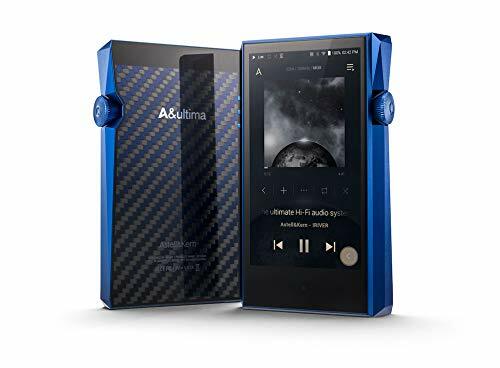 They have just recently gone up for sale on Amazon for $129 making them a full $50 cheaper than the Jaybird Bluebud X2 that currently dominate the wireless earphone market. Other features that I really like about the Nuforce BE6 is that the are also splash resistant making them which should make them a great set of wireless ear buds for working out in as sweat and light rain should be handled easily. 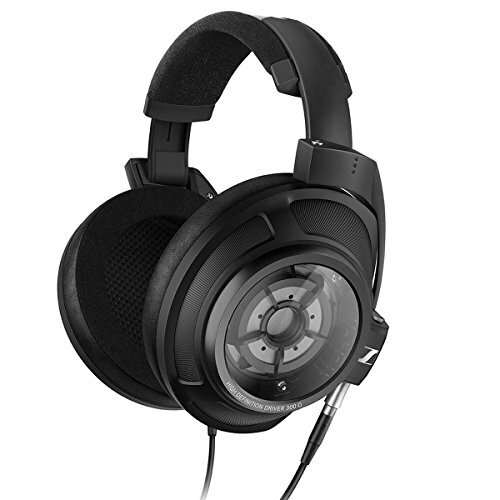 The BE6 have a range of around 30 metres and the housing seems to be made from aluminium so even more elements of durability from a company that had already been making extremely well built earphones such as the NuForce NE700x. 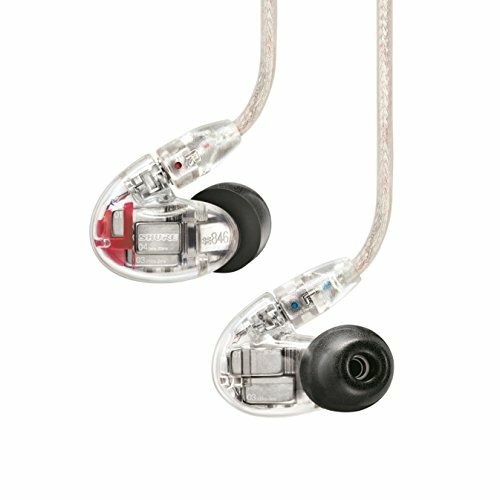 At first I saw the pictures of the Nuforce BE6 online and thought to myself just another run of the mill OEM remake of an all to familiar design but there is enough features on this new set of wireless earphones to have peaked our interest here at Audiophile ON and we will try to bring you a full review in due time. 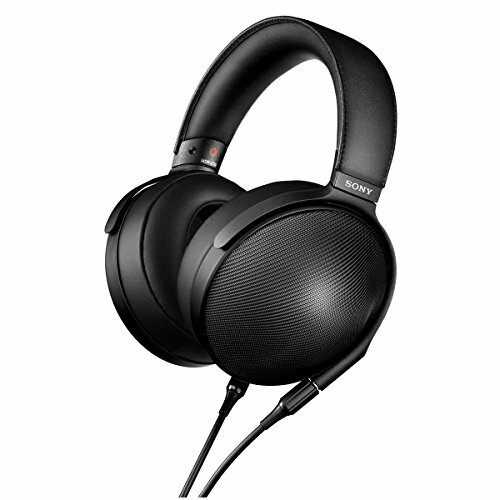 The promise of a a good sounding wireless earphone with sleek and well built design as well as supporting the APTX standard can make the BE6 a possible competitor to the ever popular Jaybirds Bluebird X bluetooth headphones we reviewed last year. 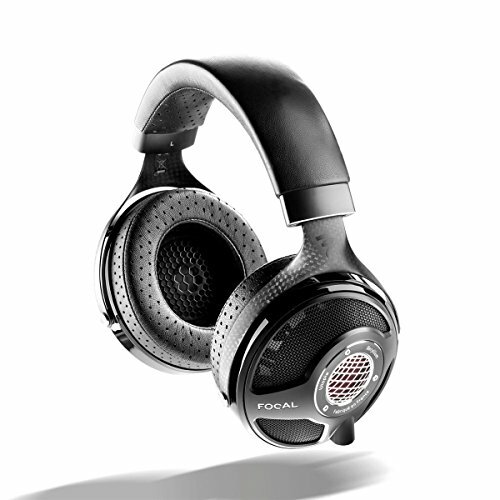 To find out more about the Nuforce BE6 you can check out the Optoma website.